The new Eyelet Outlet brads are on the website now! There are SOOOOO many cute new ones. 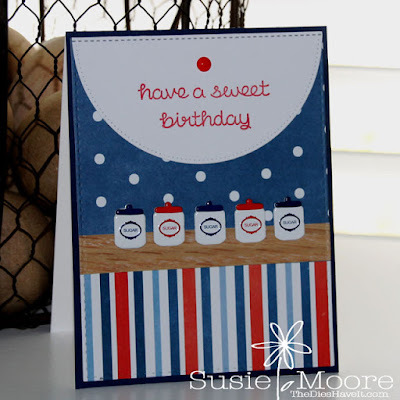 I couldn't resist using the Canister brads for my card today. 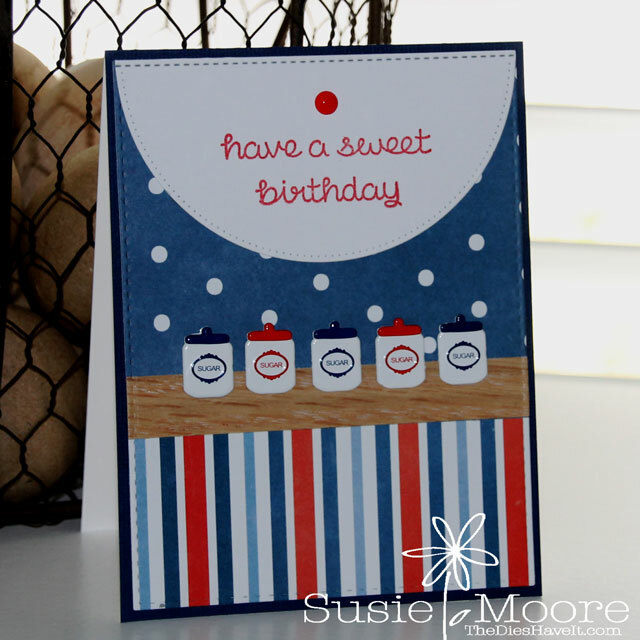 I love the bright white jars with the red and blue accents. Mwah! !